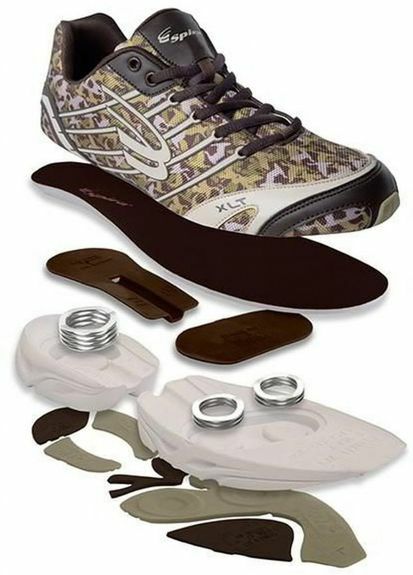 The WaveSpring is a stable and lightweight spring that is placed in the heel and forefoot of every Spira running shoe. Our patented WaveSpring Technology allows people to participate in their activities for longer periods of time, with far less stress on muscles and joints. Think of our technology as "little shock absorbers" for your body.